We Will Handle Everything. For Free! We will set up your hosting, email and find you a domain if needed at no charge. These affordable hosting services are provided at no additional charge to all our optimization clients. Our free hosting program saves you time and money. We offer dedicated IP hosting at no additional charge. Although we do all the work, you always maintain control over your hosting account and ownership of your domain. We will search the aftermarket for the most valuable domain available for your market. We allot up to $50 for domain purchase per client. We also provide free hosting for your domain. If you have a domain and require a DNS transfer - we will resolve that for you at no charge. No more waiting on hold or spending hours trying to figure out hosting, domain or email issues. Your personal support assistant will listen to your needs and handle everything for you. 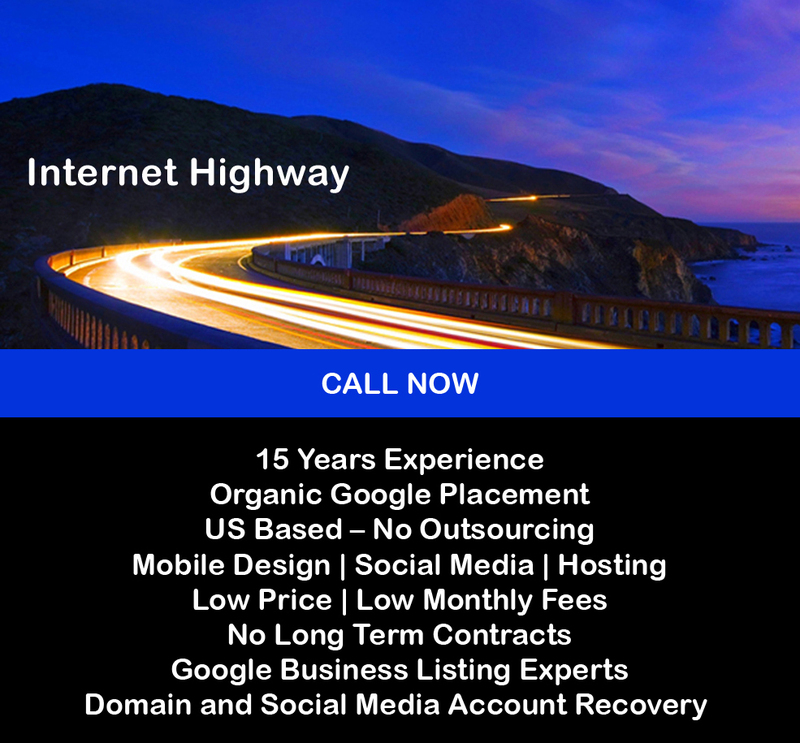 Dedicated IP hosting is needed to insure your website is not penalized by Google. A dedicated IP address separates your website from thousands of other sites being hosted on a shared hosting account. About 90% of websites are on a shared hosting account. A dedicated ip hosting account can prevent your website from being penalized for the violations committed by other websites on a shared account. A dedicated ip hosting account will only cost an additional $40 per year. A few extra dollars a month will safeguard your website. DNS stands for Domain Name Service. DNS transfers can be confusing and time consuming. Every domain has a name server that assigns that domain to a hosting account. Choosing the right domain can be an important decision. You may decide to move your website to another domain or build a new site on domain hosted elsewhere. We offer free dns transfer support. We can help you change the name servers on your domain and execute the dns transfer to a new hosting account. Our affordable hosting services include a free Go Daddy hosting, email and domain for SEO clients. We also provide dedicated IP hosting and DNS transfer support.